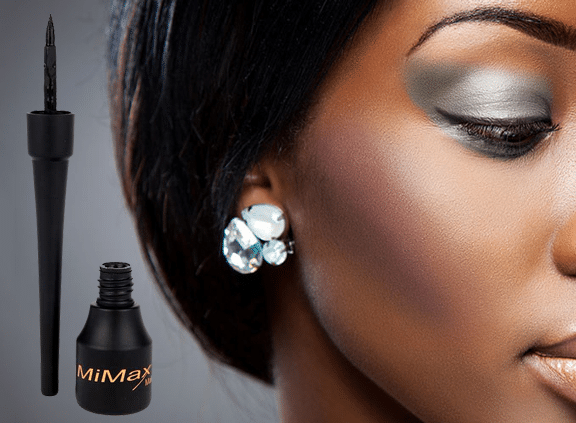 Discover the MiMax Make Up Eye Collection. Waterproof. Not tested on animals. 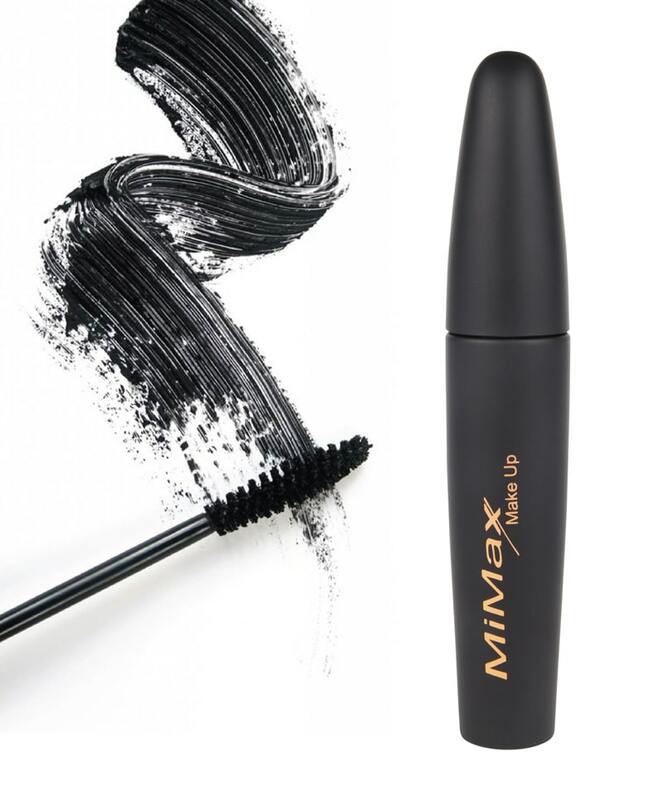 Curling and lengthening mascara with special cobra brush. 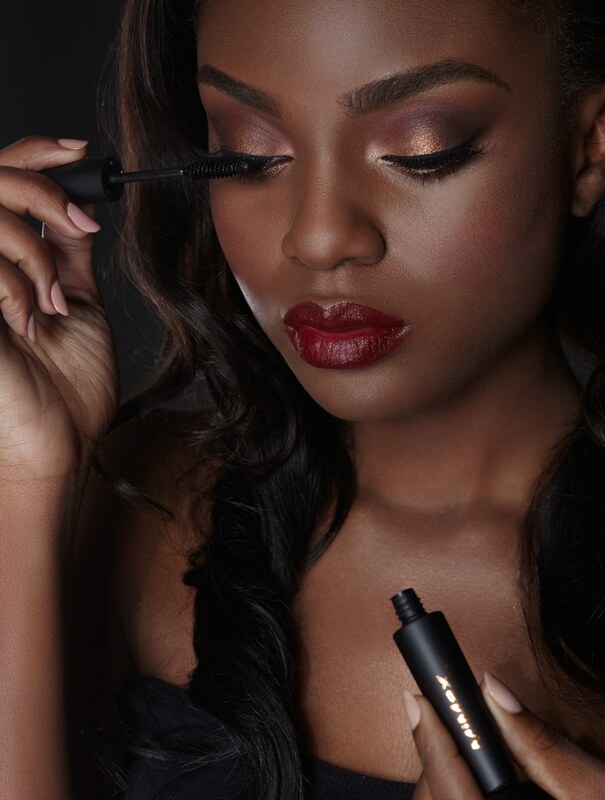 Fuller and longer lashes. Available in 2 shades. Ultrathin brush. 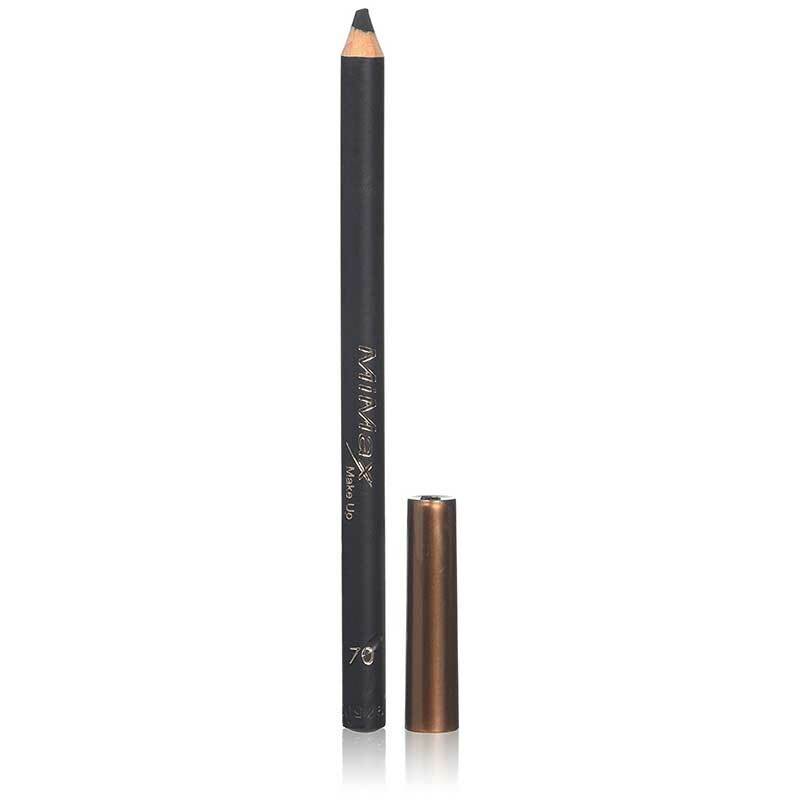 Long-lasting and highly pigmented eyeliner. Dramatic look.